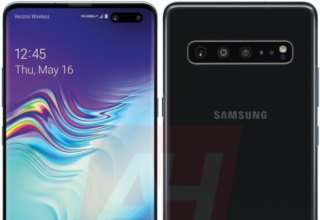 Samsung’s Galaxy A20e has been spotted on the official site of FCC. It has got a tag of SM-A202F/DS on that site and got all clearance for launch. Officially, we have got some features out for the public. Let’s have a quick check at the features and specs of the device. 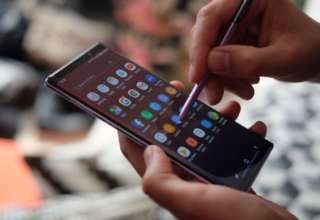 The device will feature a 5.8-inch screen with full HD support and there will be a notch with an optional radio button to make it “ON” or “OFF”. So if you don’t like notch design, there’s nothing to worry about as you can easily uncheck the button to make the display notch-less. Another point which should be mentioned here, The battery will cover up a 3000 mAh massive fuel tank in its tiny size and that’s undetachable. It supports single band wi-fi support and all the other connectivities like Bluetooth, hotspot, etc. 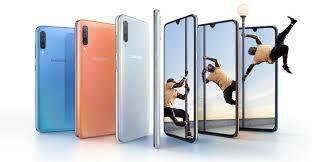 Like all the Samsung device it also has low SAR value and right now SAR value got a lot of attention amongst the users. It will feature Samsung’s signature Exynos 7885 SoC processor coupled with a pack of 3 GB RAM. It will get Android Pie out of the box. It can be priced at Rs. 10k as per our expectation.